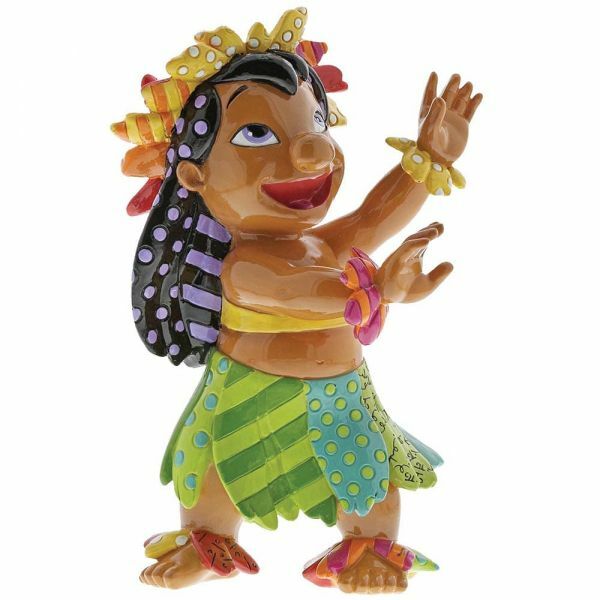 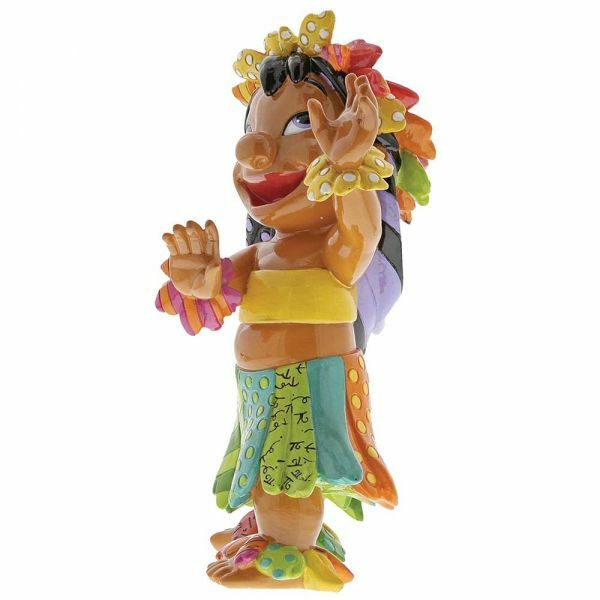 Hula alongside the spirited, lovable Lilo. 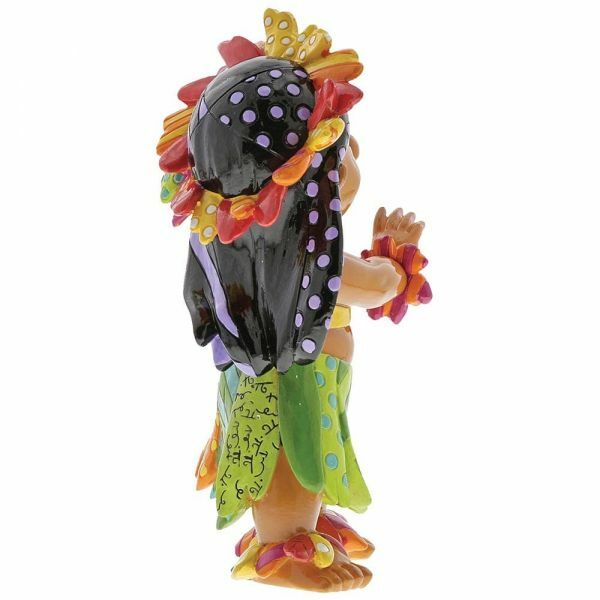 Acclaimed pop artist, Romero Britto, showcases Lilo’s creative, unique personality in this fun piece. 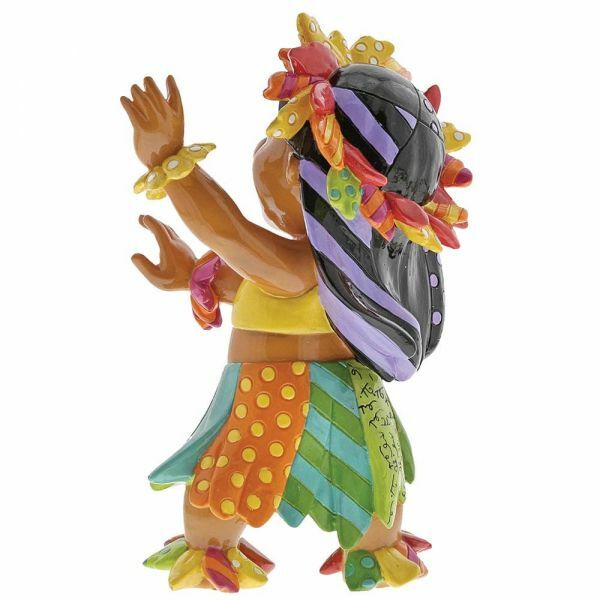 She gracefully performs in her hula costume, adorned in refreshing patterns and bright, tropical hues. 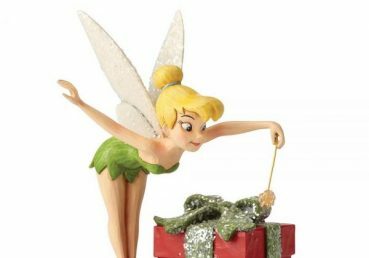 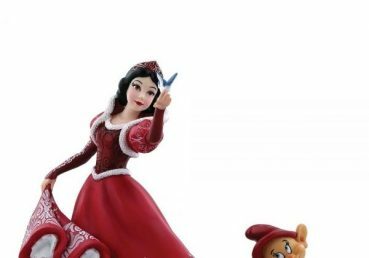 The figurine is made from resin and is packed in a branded gift box.